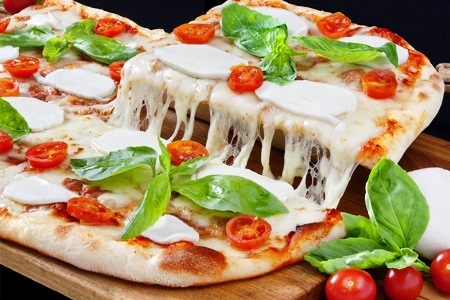 Pizza traditional italian is one of food products “Made in Italy” spread almost all over the world, pizza is an original dish of Italian cuisine and especially in Naples. 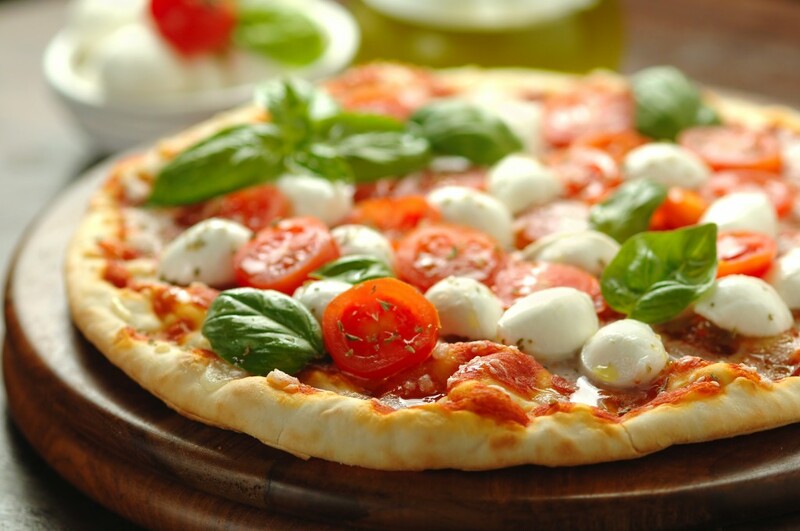 Reffering to it, this term refers to the round pizza topped with tomato and mozzarella, the most of the so-called Neapolitan pizza, the Margherita pizza. The real origin of pizza made in Italy is however controversial subject: in addition to Naples, other cities claim the paternity. There is, moreover, also a broader meaning of the word “pizza”. 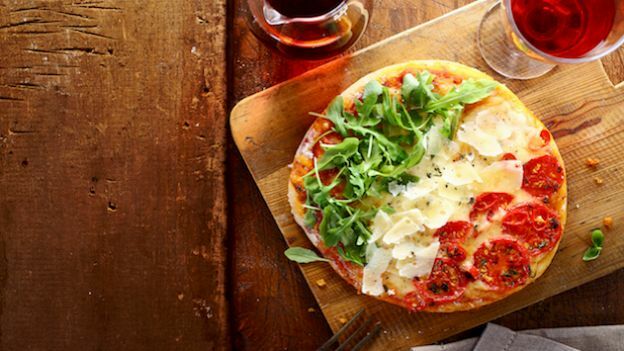 Being, in the final analysis, a particular kind of bread or focaccia, pizza made in Italy comes in countless variations and derivations, changing name and characteristics according to different local traditions. In particular, in some areas of central Italy, it is called “pizza” any kind of baked cake, salty or sweet, high or low it is. 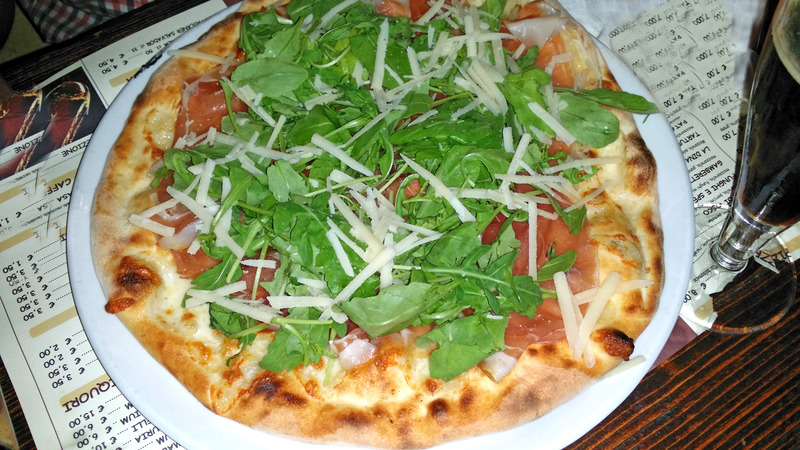 How much history is behind a pizza margherita? 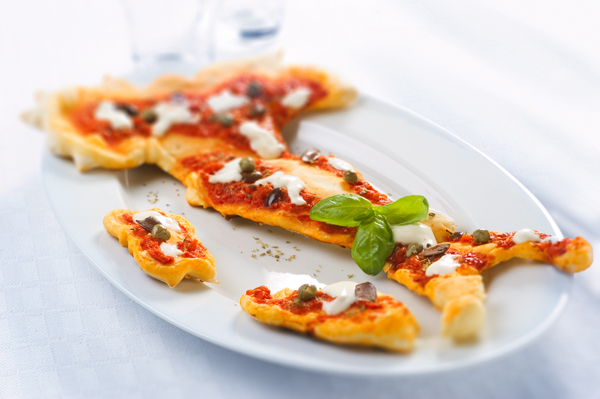 A pizza recipe inspired by the flag, made, it is said, in honor of Queen Margherita of Savoy in 1889 by the chef Raffaele Esposito. 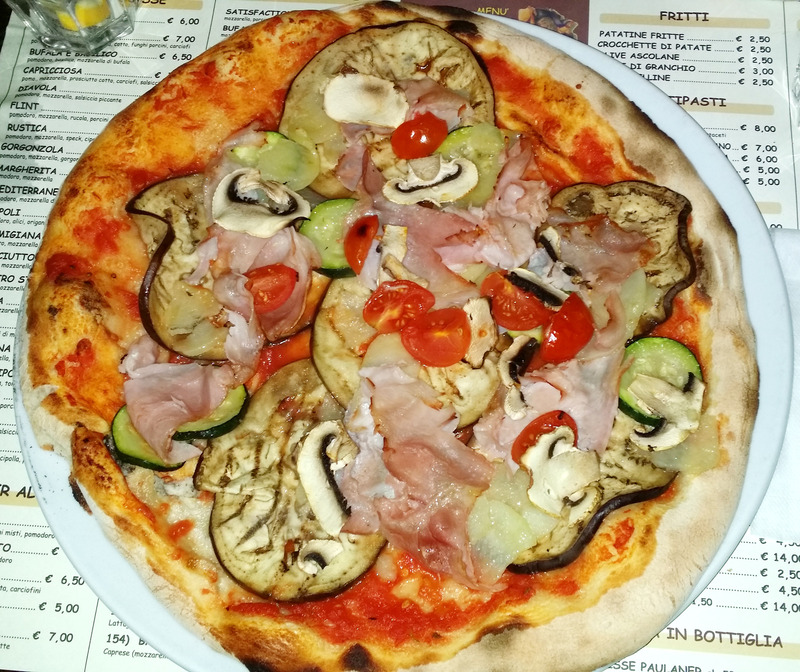 However some argue that the humble and tasty pizza ingredients were already used in a version called “daisy flower“, variant in which the dressing was cut into strips and arranged in the shape of flower petals. 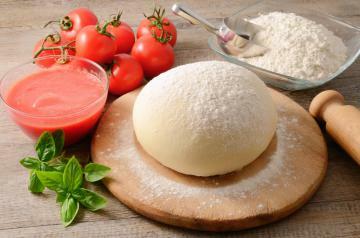 For the round pizza dough, made to rise in individual portions, it is spread in the form of disc, usually seasoned and cooked in contact with the floor of a red-hot oven. 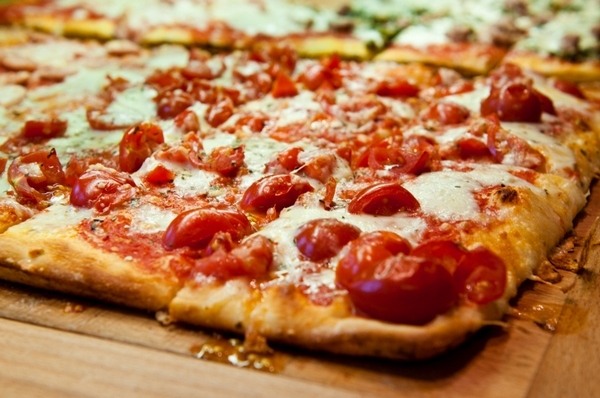 It is the best known and consumed in the world and is known precisely also as classic pizza or Napolitan pizza. 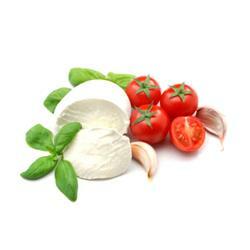 Typical in several Italian regional cuisines, it has become famous as the Neapolitan cuisine. 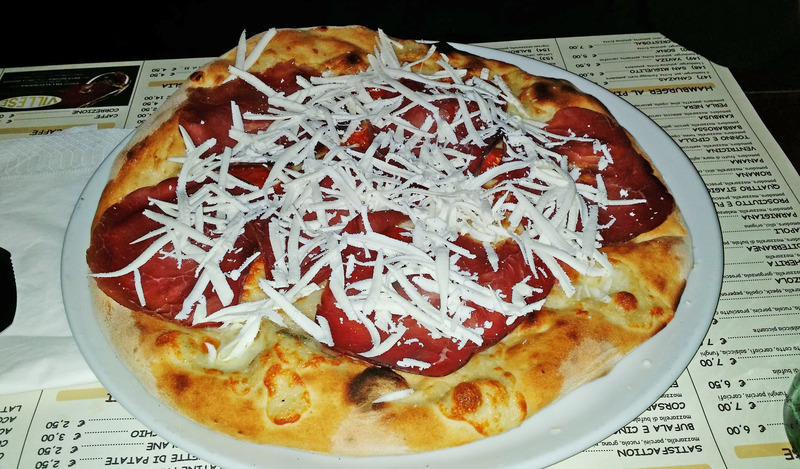 The city of Naples has played indeed an important role in the history of pizza, creating and exporting this specialty that is now the most widespread in the world. 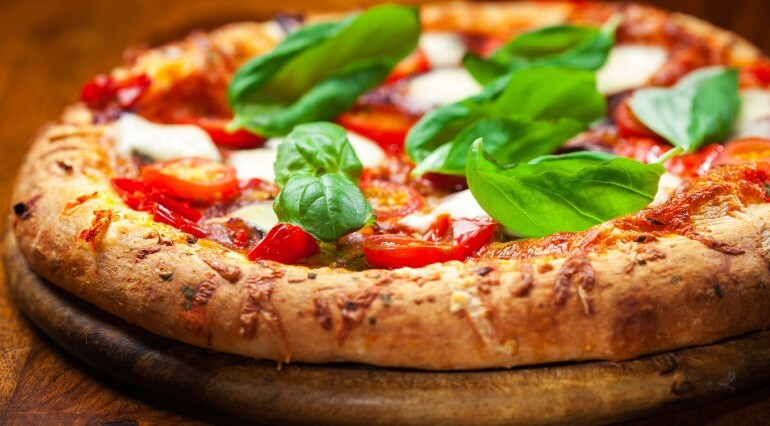 For this reason, it still uses the term “pizza” as a synonym for “round pizza” although its characteristics are often different from those of the Neapolitan tradition. the dressing is always plentiful and varied greatly depending on local customs. Spreading the mix in the form of a disk can be done with the use of a rolling pin or, preferably, hand turning and pulling the balls of leavened dough on a work surface or air maneuvers. Specialists of this method are the acrobatic pizza makers. 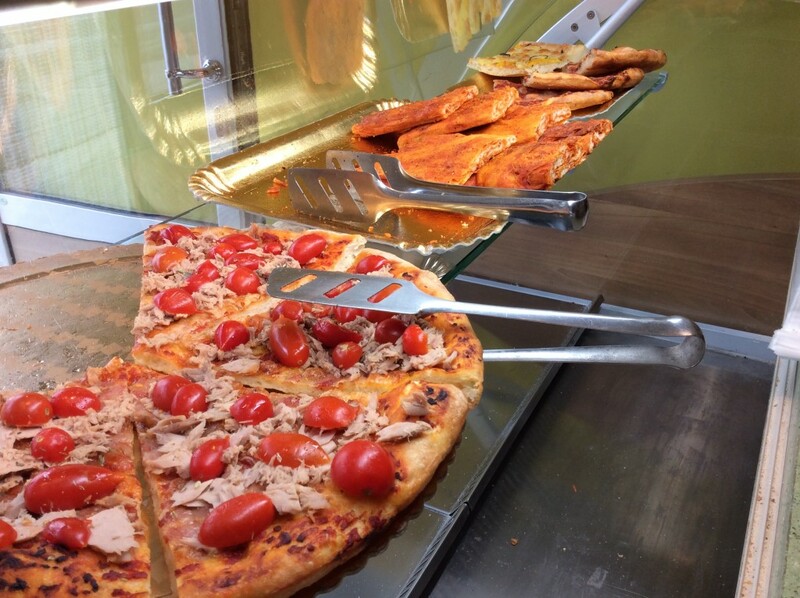 For the pizza slices or pizza pan the dough is stretched, seasoned and cooked in large pans of metal with round or rectangular shape and then put on display to be sold by weight at the customer’s choice or, at home, consumed in slices. 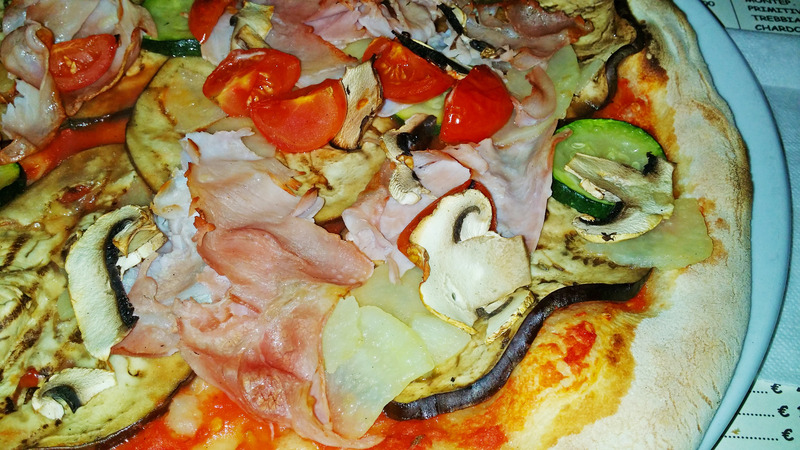 The sale of this variety of pizza made in Italy that has spread beyond the pizzerias, also in bakeries. Since the pizza pan must be kept on display and possibly heated it requires the use of aqueous mixtures very well in these conditions will not dry but give the maximum flavor. For this purpose they are used flour strong and specific regeneration processes which allow to add to the mixtures a higher percentage of water, up to 90%. 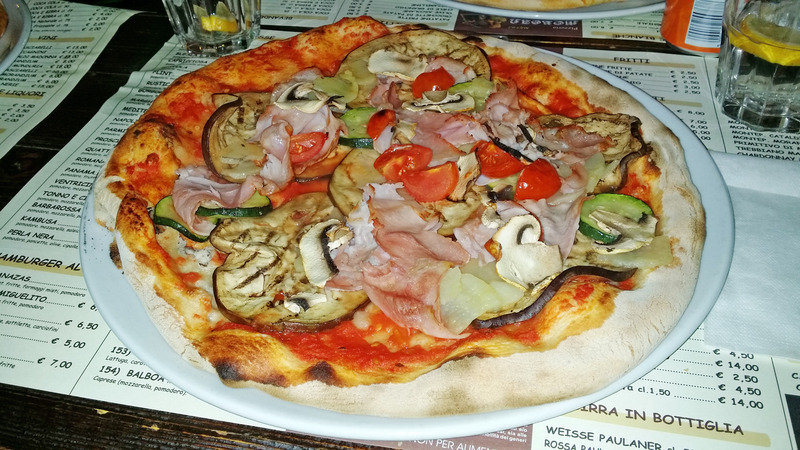 This also has an advantage from the economic point of view being the pizza sold in some instances to weight (this method is for example the most widespread in the city of Rome). 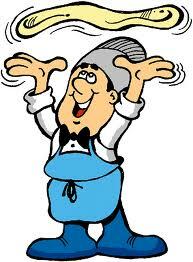 Pizza to the blade, as the pizza pan, is a pizza made in italy large put on display and sold by weight but his cooking is done, like the round pizza directly on the oven floor. One of its variants is the pizza by the meter.